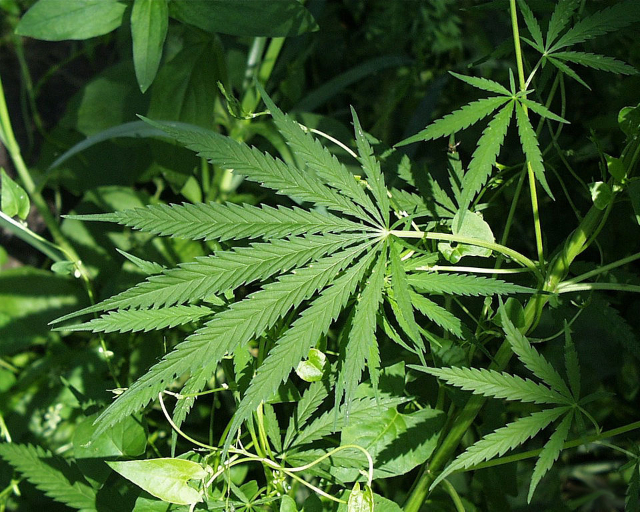 Science will open the floodgates on cheap, reliable high-volume production of THC and CBD. Yeast's rapid growth and ease of culturing will likely enable new stronger-better-faster variants of both. UC Berkeley synthetic biologists have engineered brewer’s yeast to produce marijuana’s main ingredients—mind-altering THC and non-psychoactive CBD—as well as novel cannabinoids not found in the plant itself. Feeding only on sugar, the yeast are an easy and cheap way to produce pure cannabinoids that today are costly to extract from the buds of the marijuana plant, Cannabis sativa. 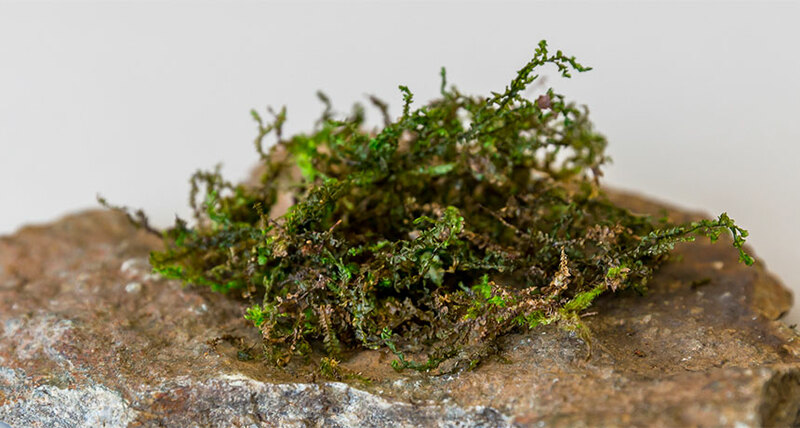 Something interesting from the world of science: Liverwort contains a psychoactive substance ("perrottetinene" or "PET") that has similar molecular structures to THC. Researchers think might be superior to THC for dampening pain signals and reducing inflammation. It just doesn't produce the same kind of high. 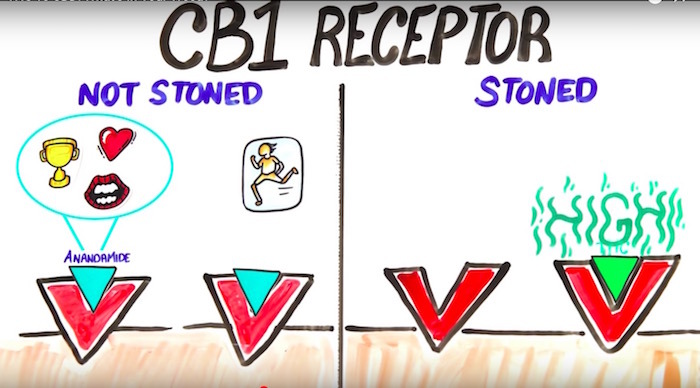 Until now, it was thought that cannabis was the only plant that produces THC. However, as early as 1994, Japanese phytochemist Yoshinori Asakawa had discovered a substance in the liverwort plant Radula perrottetii which was related to THC and had named this natural substance "perrottetinene." In this natural product, the individual atoms are linked together in a manner similar to that of THC, however they differ in their three-dimensional structure and further exhibit an additional benzyl group. A few year ago, Jürg Gertsch from the Institute of Biochemistry and Molecular Medicine at the University of Bern discovered that liverworts were being advertised as so-called "legal highs" on the internet. At the time, nothing was known about the pharmacological effects of this substance. Together with chemists from Erick Carreira's team from the Department of Chemistry at the ETH Zürich, Gertsch's research team in Bern biochemically and pharmacologically compared THC and perrottetinene. Using animal models, they were able to demonstrate that perrottetinene reaches the brain very easily and that, once there, it specifically activates cannabinoid receptors. 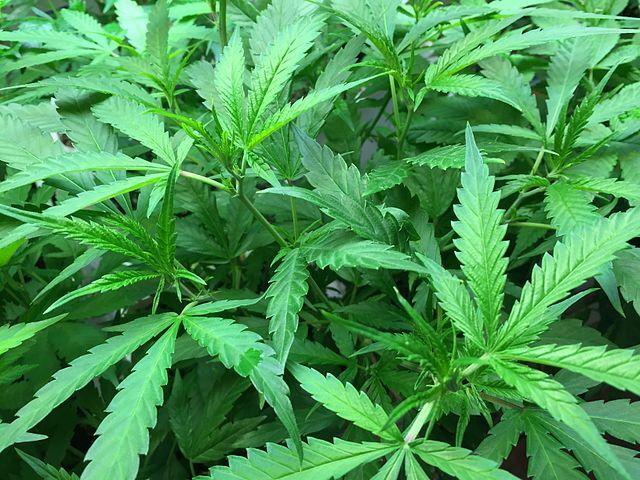 It even demonstrates a stronger anti-inflammatory effect in the brain than THC, something which makes perrottetinene particularly interesting when you consider its potential medical application "It's astonishing that only two species of plants, separated by 300 million years of evolution, produce psychoactive cannabinoids," says Gertsch. 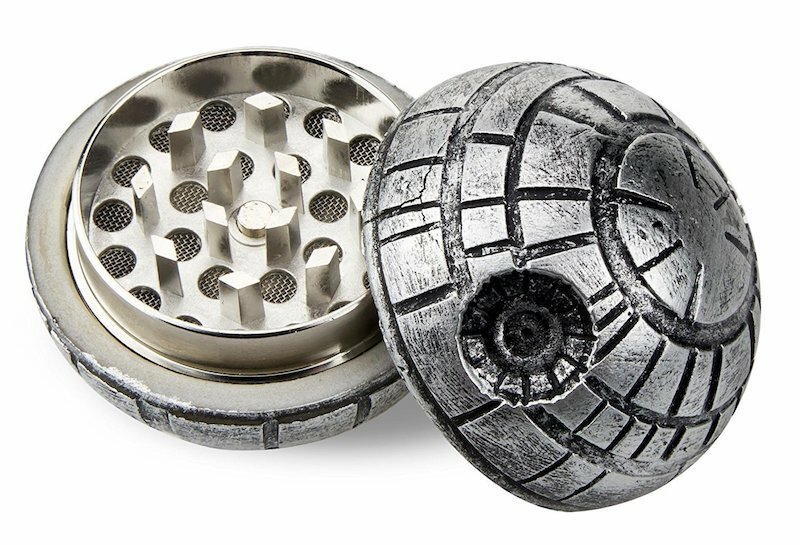 I could not resist a $9 Death Star weed grinder. It looks like the Death Star and it grinds weed! Mission accomplished. I am not sure I will use it very often, but this grinder will sit next to the headpiece for the Staff of Ra in my living room. Its a cool knickknack for $9. The 'heavy feeling' zinc alloy feels heavy. You have the choice of leaving a screen in and having the weed all sit in the grinder teeth, and kief falling in a holding cell -- OR you can remove the screen and have the weed all just fall together! Not a lot to this baby. This item appears to be the same as more expensive variants of the Death Star grinder, down to the packaging. This version does not come with the cleaning tools that I doubt you'll really want.